EASY ONE FLOOR LIVING! 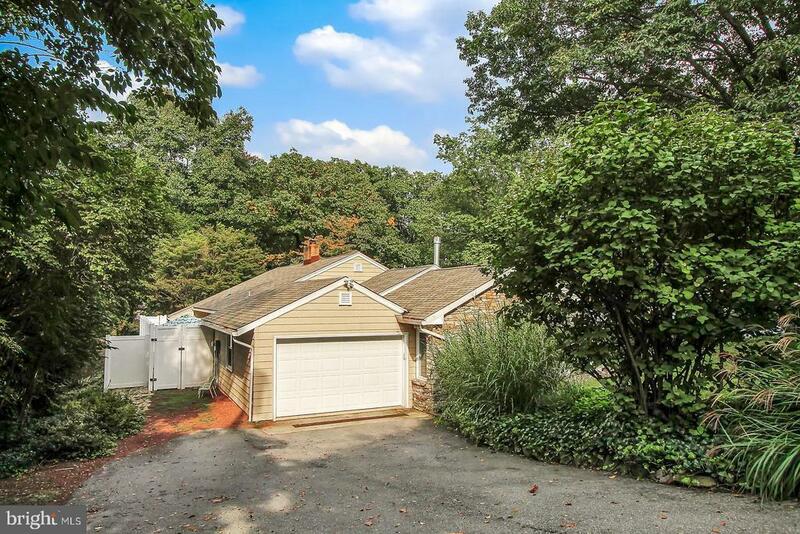 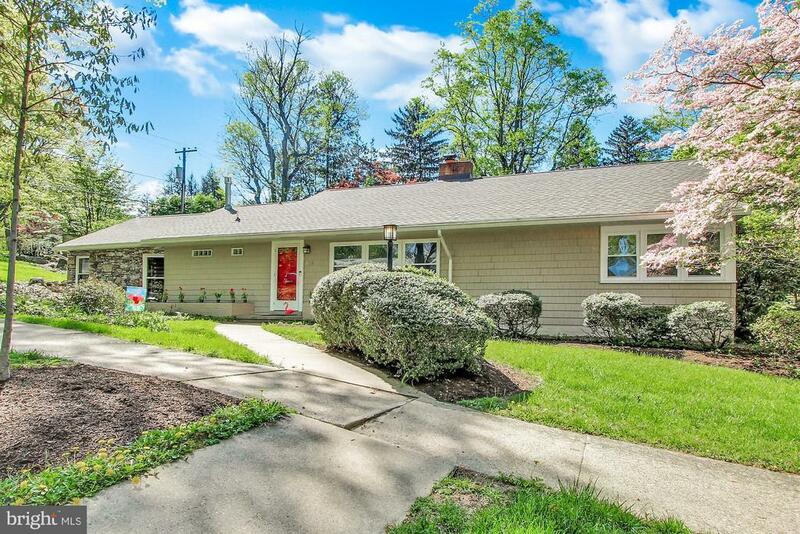 This beautiful ranch home is nestled in the heart of Wyomissing and situated on a corner lot surrounded by mature landscaping in one of the most desired and beautiful neighborhoods in Berks County. 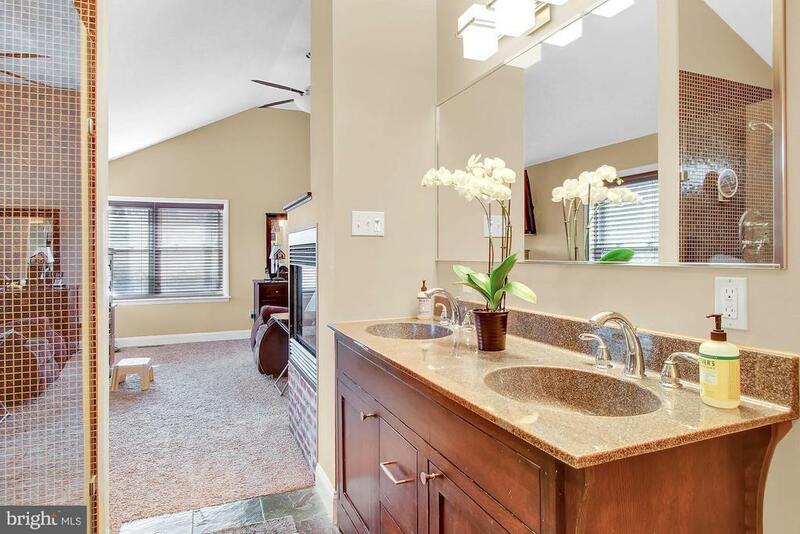 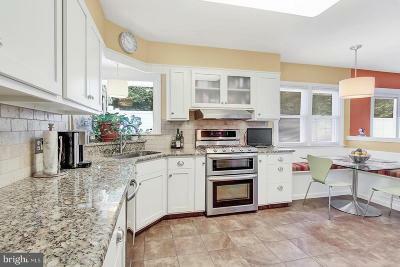 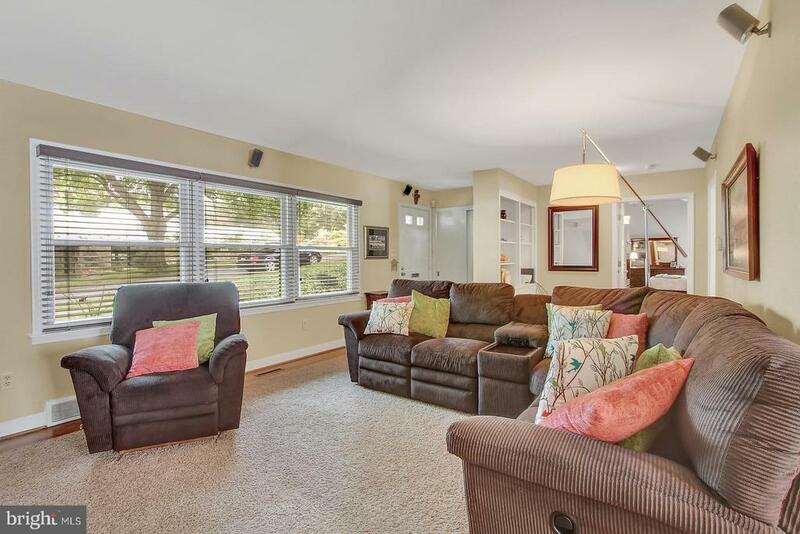 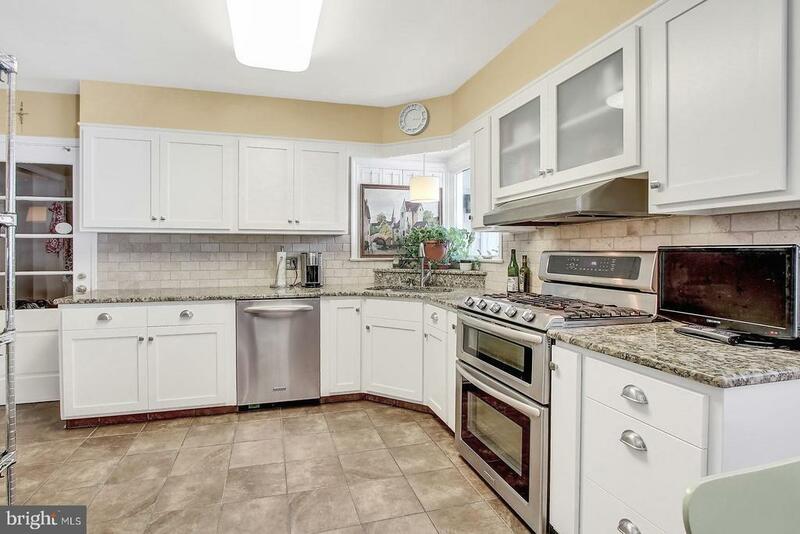 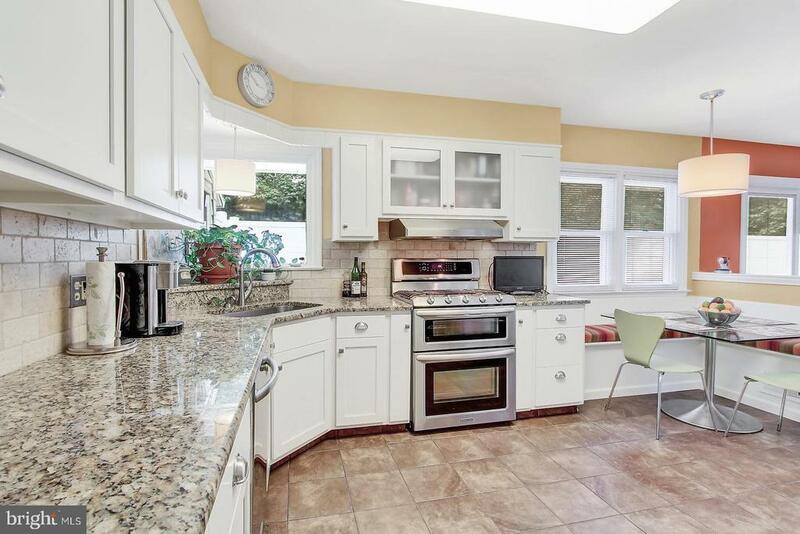 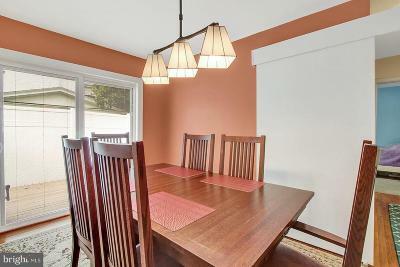 This ranch home is totally remolded and features updated hardwood and tile flooring. 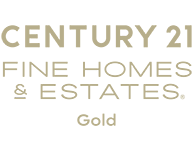 The modern kitchen has new granite counter tops and new white shaker style cabinets along with matching Kitchen Aid stainless steel appliances, including a double oven gas range, dishwasher, refrigerator, and a walk-in pantry. There is plenty of natural light plus custom mahogany wood blinds. 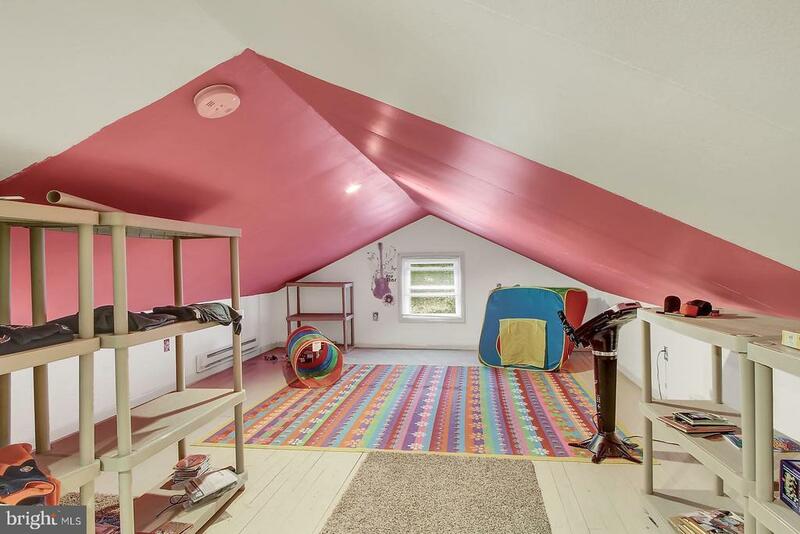 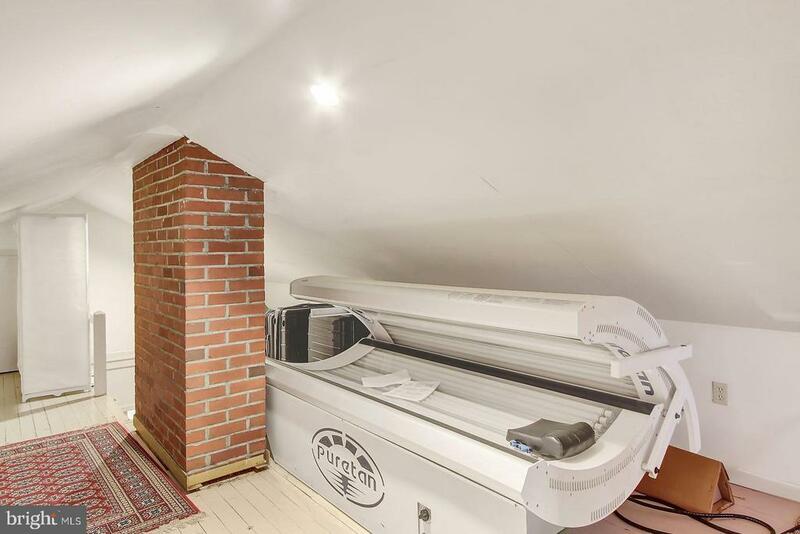 The versatile loft area is finished, heated, and can also serve as a fourth bedroom, a playroom, or an office. 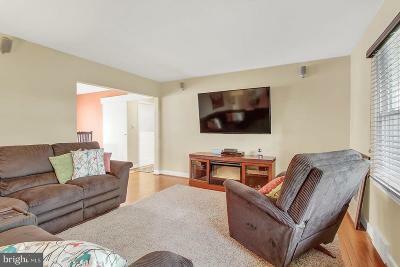 The living room is professionally wired for home theatre surround sound with Hermon Kardon equipment. 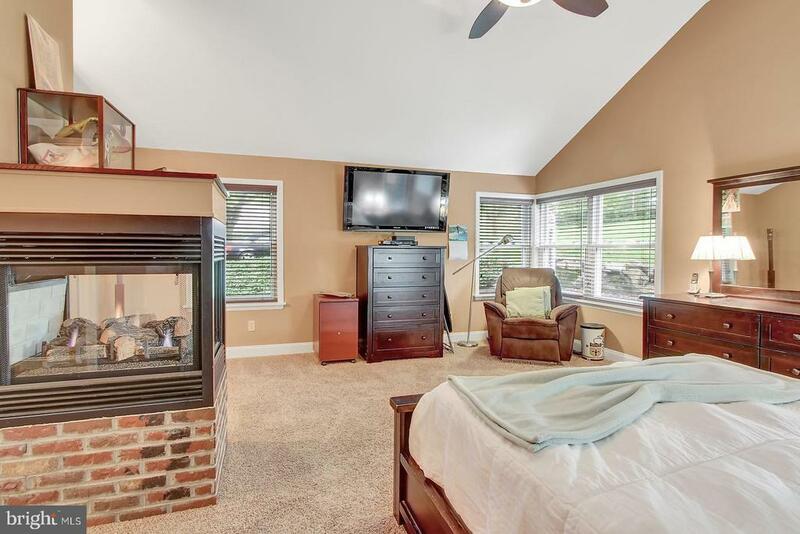 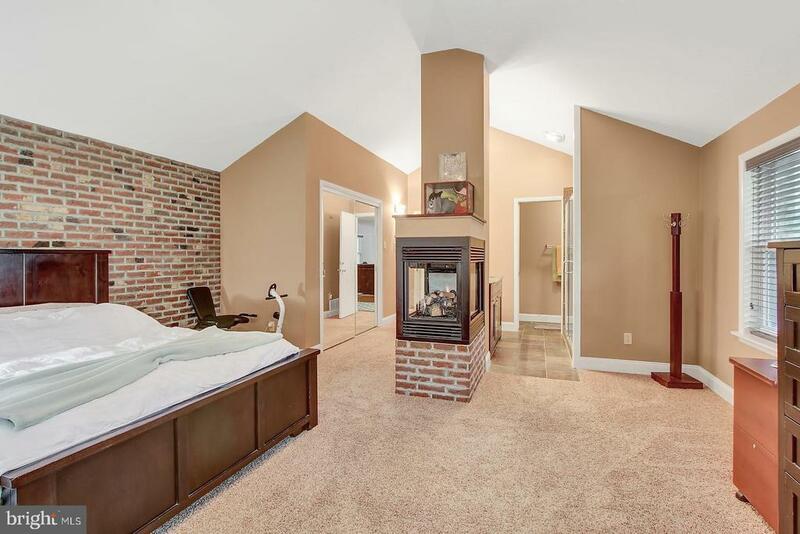 This home features a huge master bedroom suite addition with cathedral ceilings, wall to wall carpeting, walk-in closet, brick accent wall, and a pier natural gas fireplace. 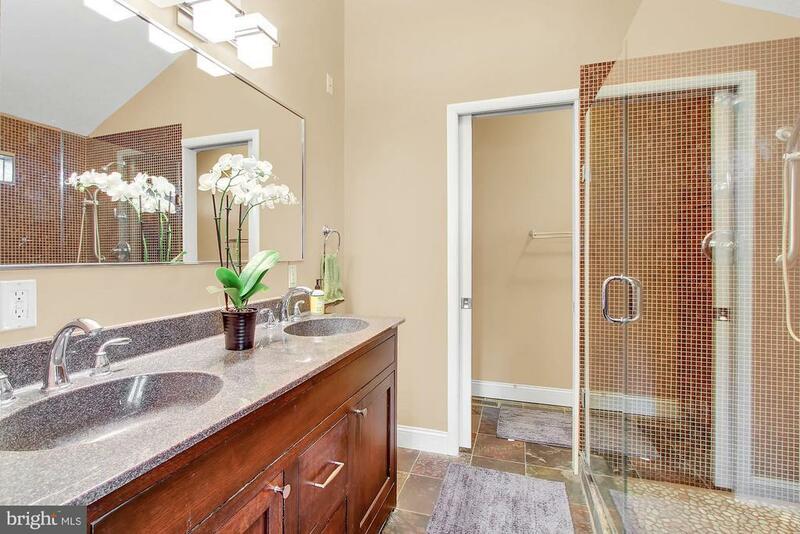 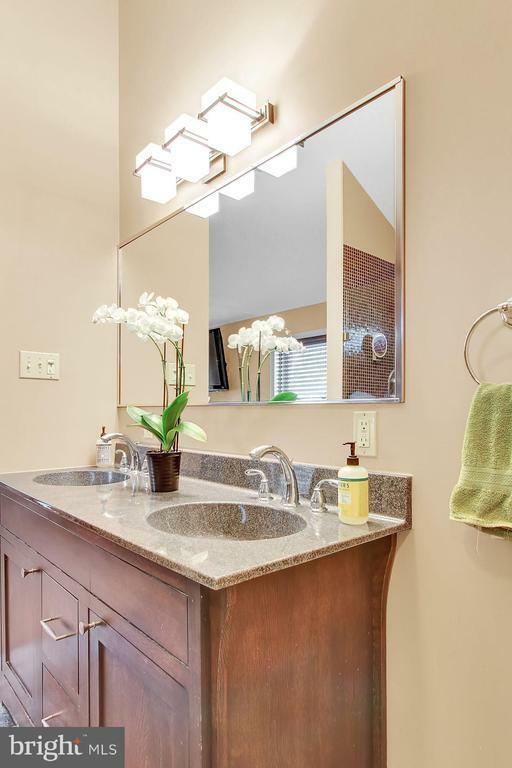 The master has an adjoining luxury en-suite with slate tile floor, glass-enclosed golden eye tile in spa shower and custom double vanity with designer fixtures. 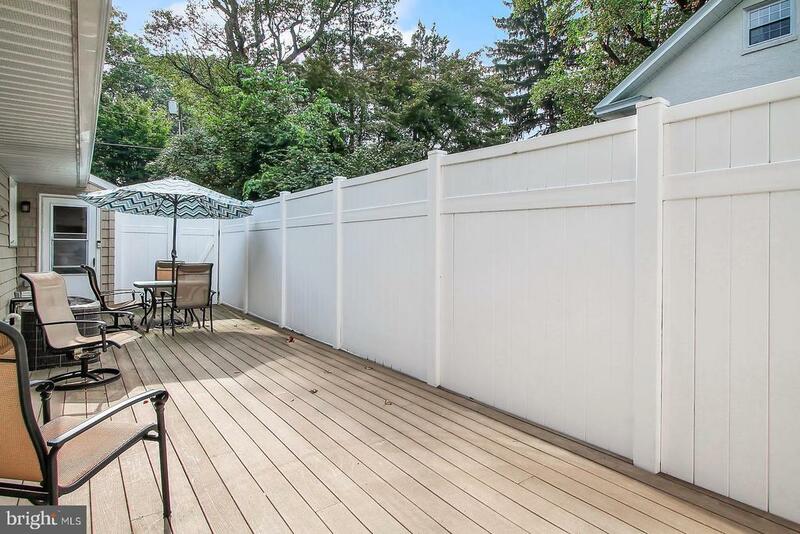 Walk out of the dining room to a large Tyvek rear deck enclosed by a new privacy fence. 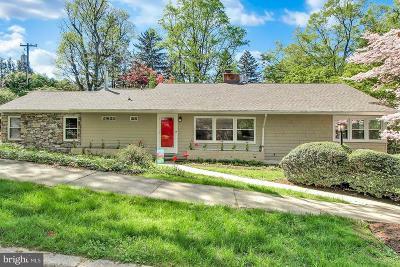 The home is also updated with a newer gas HVAC system, NEW roof installed in 2015, NEW shake cedar style vinyl siding, and NEW windows! 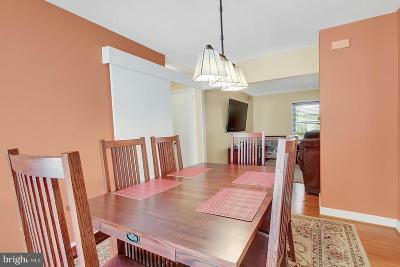 This home is a great alternative to condo living with no HOA fees and almost maintenance free! 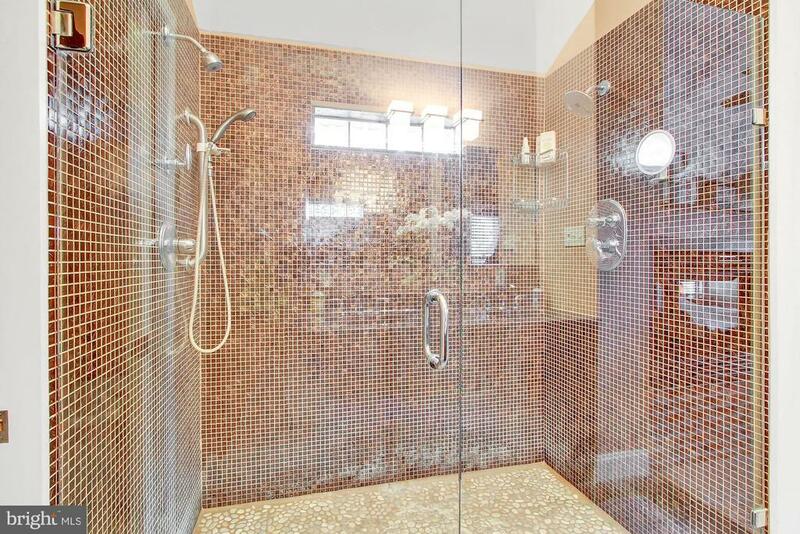 Custom security door locks and a home alarm system are also in place. 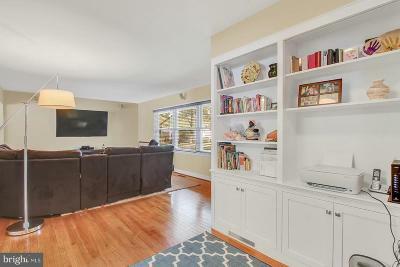 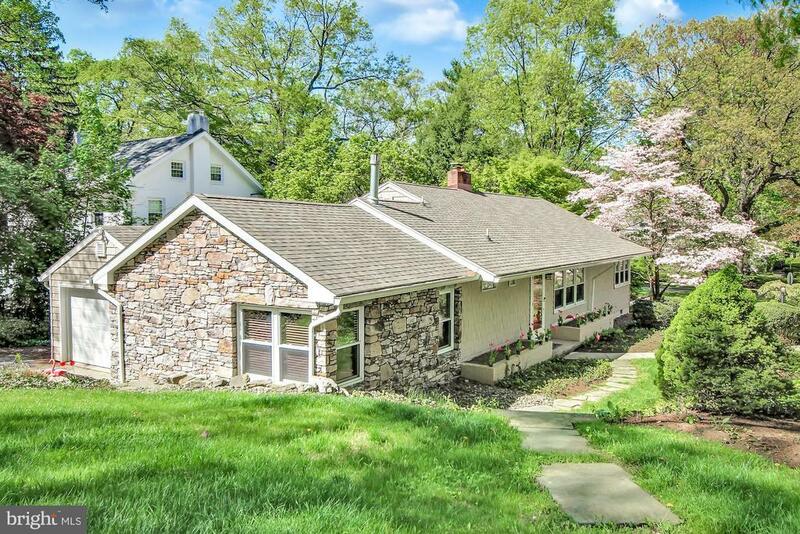 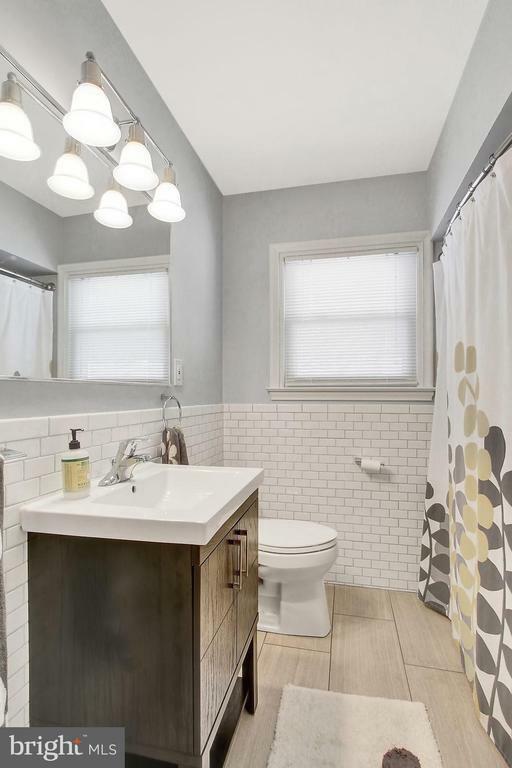 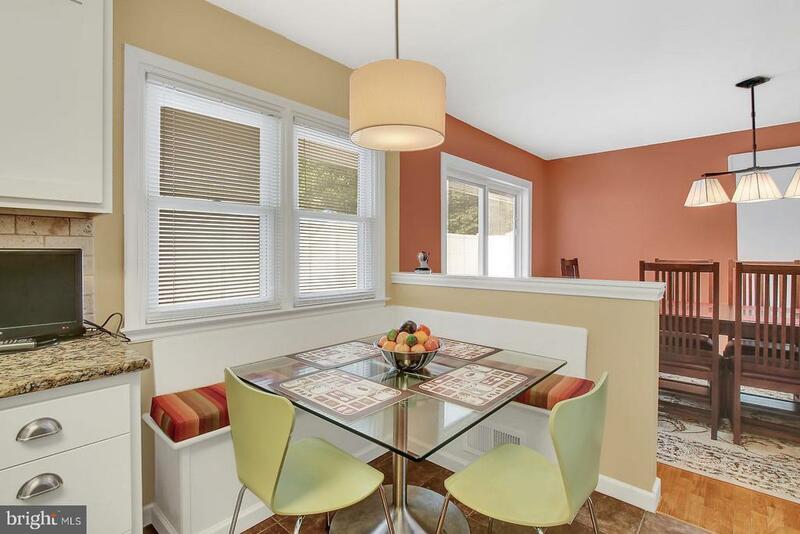 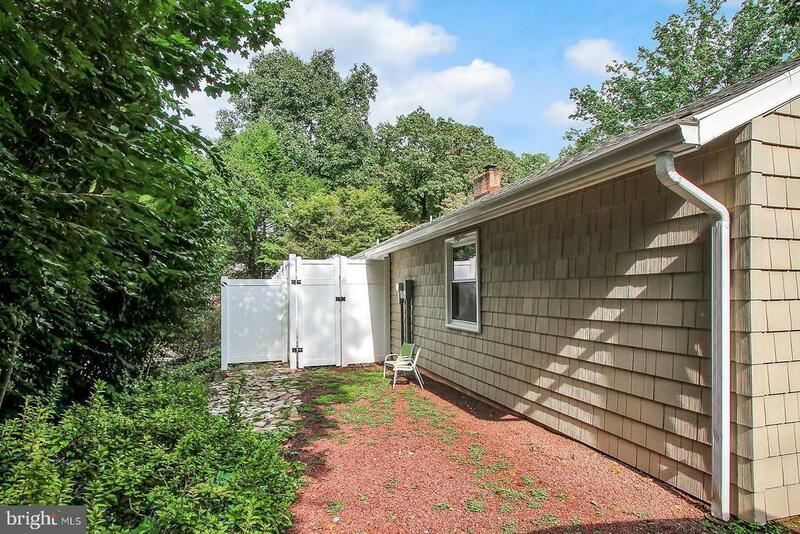 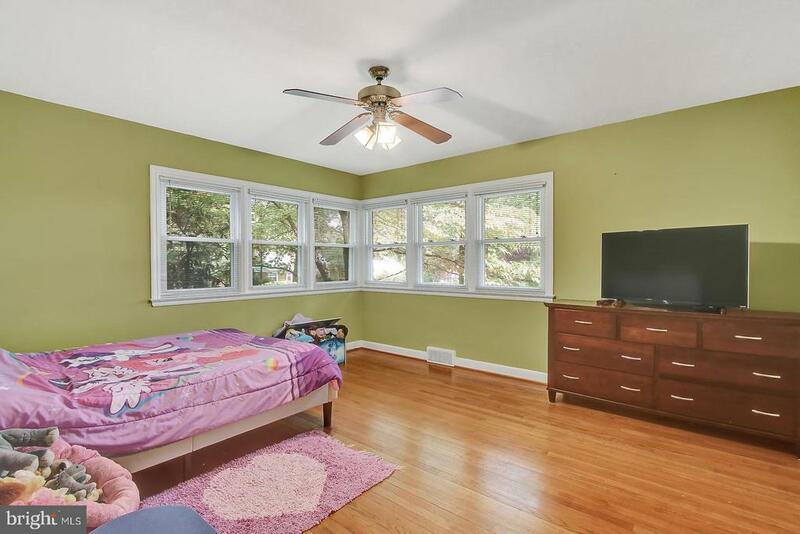 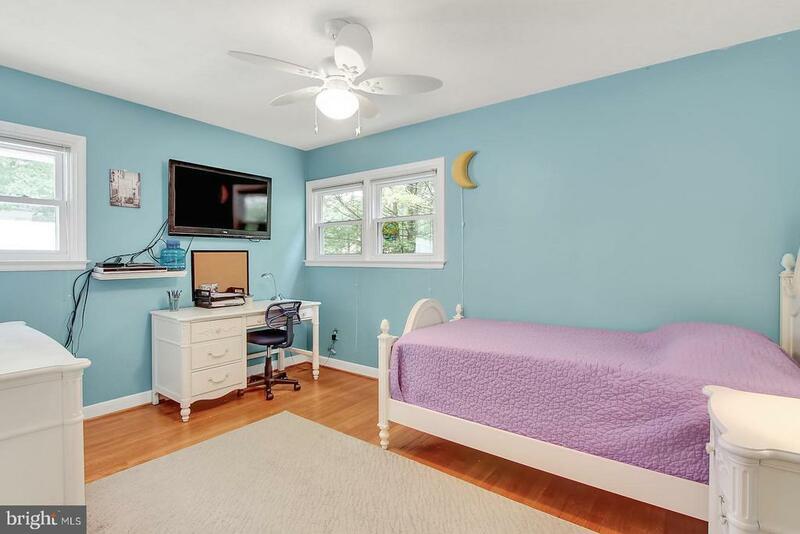 Located in the highly rated Wyomissing Area school district, it is only 4 minutes from the Reading Hospital and just a short walk to the Reading Museum, parks, pool, and library. 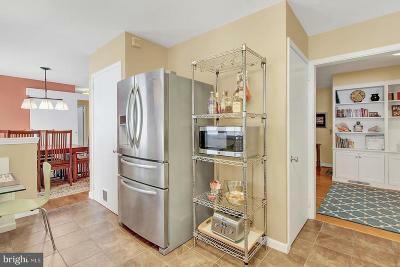 Also is convenient to shopping, restaurants, and the post office.